It might be useful for easier searching of particular astro events. thank you for sharing! I just had a look at the retrograde tables and liked it a lot! Later today I'm going to have a better look at the transit tables as I am really interested in them! 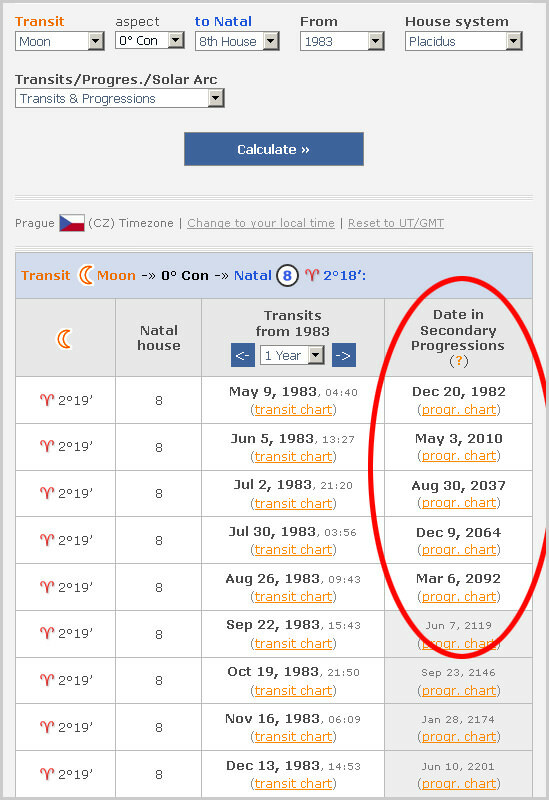 This tool might help to track exact dates of mundane transits to any natal chart planet/point/angle/house cusp with optional aspects and house systems ... and I added also time conversion to display that date in Secondary Progressions or Solar Arc direcions.